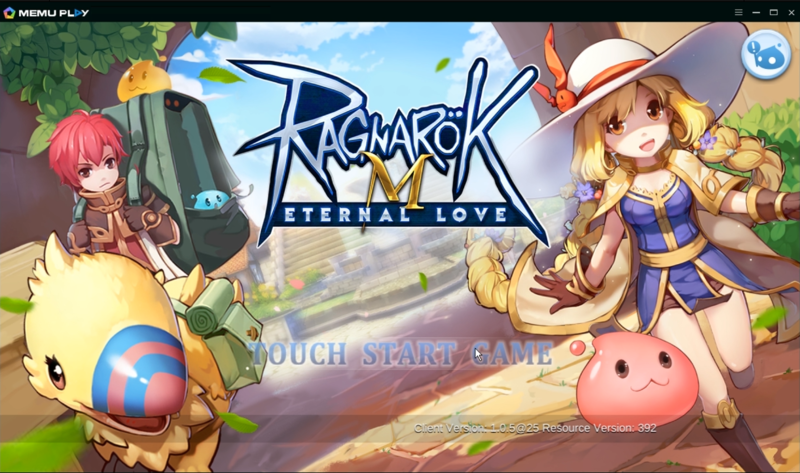 MEmu Android Emulator helps you to play Ragnarok M Eternal Love on PC.Ragnarok M: Eternal Love was freshly out on stores to the South East Asia region. It comes back with classic gameplay features return with a modern touch which is developed by Gravity, in partnership with X.D. Global. Ragnarok M: Eternal Love was released last year in China while the Korean launch happened last March. From the looks of it, this is a visual enhancement of Gravity’s previous mobile game, Ragnarok Classic MMORPG. 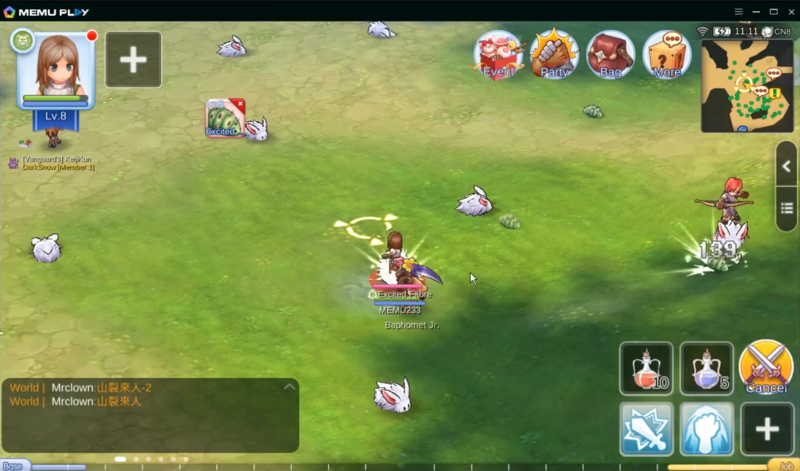 We highly recommend playing Ragnarok M Eternal Love on PC using MEmu Android emulator. If you haven’t downloaded already, please install it here. Then you can download Ragnarok M Eternal Love from Google Play. Alternatively, if you would like to directly install the APK offline file, you can download it from third party download sites like Apkpure. Install Ragnarok M Eternal Love from Google Play in MEmu Android Emulator is straight-forward. 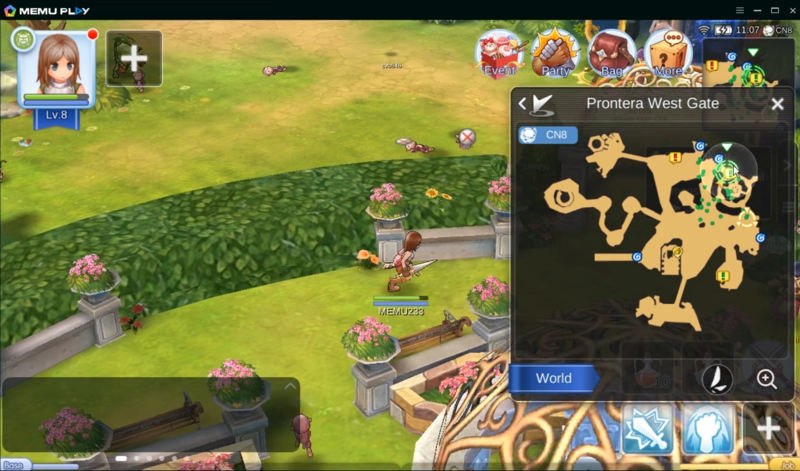 Alternatively, you can also click APK button on MEmu side toolbar to install Ragnarok M Eternal Love APK offline file on your PC pretty easy. Once installed, Ragnarok M Eternal Love icon will show up on MEmu home screen. Simply click the icon to launch this game then it and the then it begins to download game resources. Finally you will able to play Ragnarok M Eternal Love on your computer! –Join a team! Beat the MVPs!